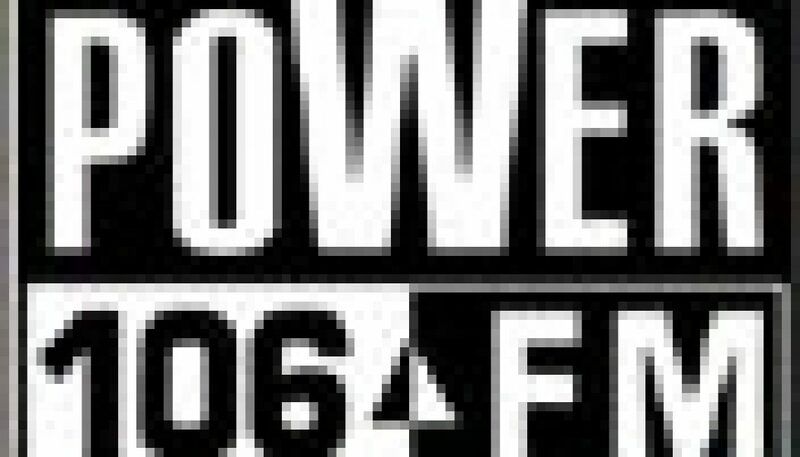 For a few years in the mid to late 90’s, WKBZ-FM offered an Urban Contemporary format branded as Power 95.3. According to Wikipedia, a few months after this aircheck was recorded, ownership of the station was transferred to Grand Valley State University. Subsequently, it became a simulcast of another station owned by the institution. 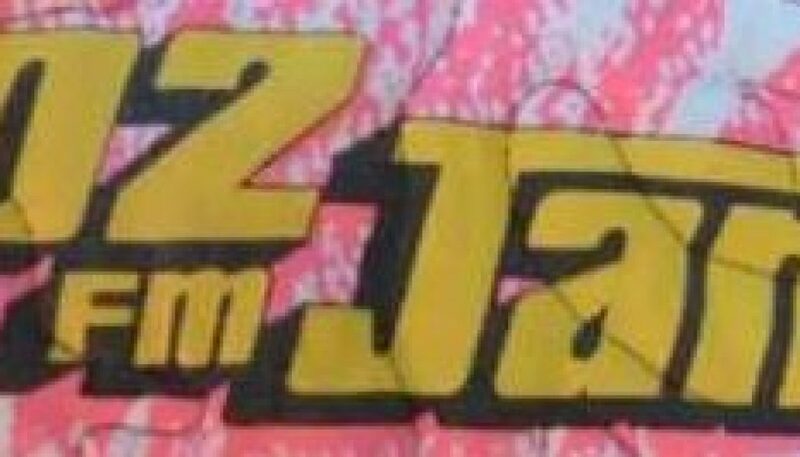 Recorded 25 years ago this month, here’s a sample of WJHM as Urban-formatted “102 Jamz”, recorded during mixshow programming. More information about the history of this station can be found at Wikipedia. WJKS has been a longtime representative of the Urban format in Wilmington, and surrounding areas that span Southern New Jersey, Pennsylvania, and Maryland. This aircheck was recorded 15 years ago today, and voiced by the legendary Mitch Craig. 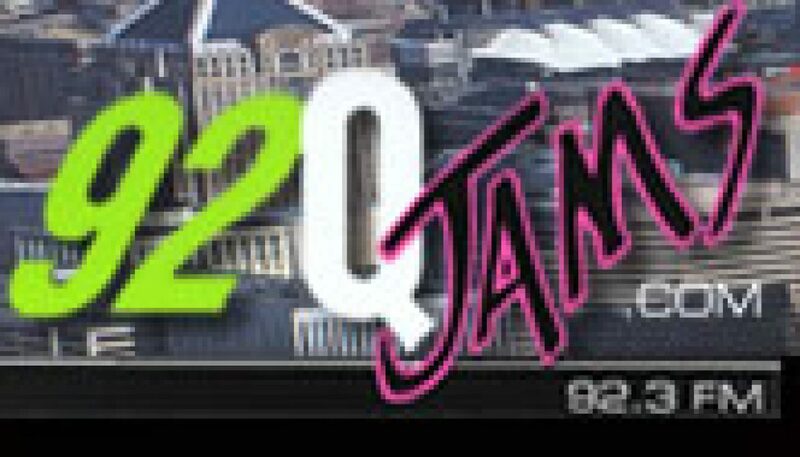 Recorded a little over 15 years ago, this is a sample of Baltimore’s longtime, successful Urban Contemporary station, recorded during mixshow programming. 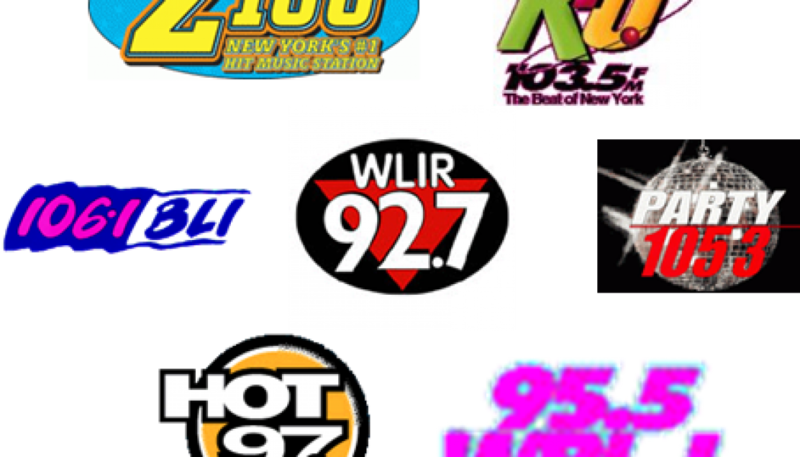 Recorded at a time when hip-hop was just starting to make its way into Mainstream U.S. radio, this is a montage of a station that was one of the format’s pioneers several years earlier. A couple of sweepers (including one voiced by the legendary Mitch Craig) from the short-lived V103.9 in Southern California. More information can be found on the Wikipedia pages of KRCD (the current call letters of the former KACE) and KCXX (the current call letters of the former KABE).